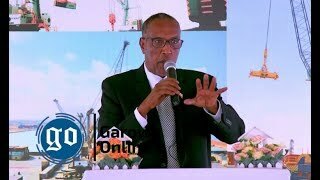 GAROWE, Puntland- Former head of Intelligence Agency (PIA) in Somalia’s northeastern region of Puntland, Colonel Abdi Hasan Husain, has accused Puntland President of releasing al-Shabaab inmates from Puntland prisons, Garowe Online reports. 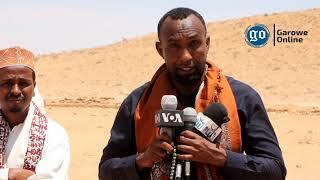 During an interview with VOA, Husain said about 60 al-Shabaab inmates were freed from prisons including Abdirazaq Husain Tahlil aka Ina Alool Geel who was recently captured again in Galkayo city. Tahliil who is the commander of operations for the militant group was arrested during a joint operation carried out by U.S. forces along with local forces from both neighboring Puntland and Galmudug administrations. Previously, the military court has sentenced Tahliil to death penalty but Puntland President pardoned the inmate along with other militants, after one year following his election. 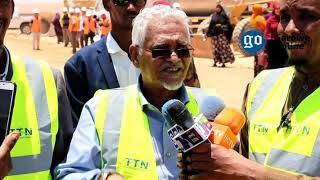 Husain later indicated that the reason for releasing Tahliil along with other al-Shabaab inmates wasn’t related to any exchange of abducted Puntland residents with militias hailing from Galmudug region. “Top Puntland government officials and security officials should be asked for the reasons to free those prisoners,” added Husain. 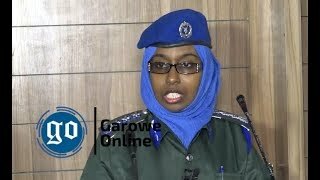 Additionally, Col. Husain commended the success of the operation that led to the capture of al-Shabaab commander in Galkayo city. In similar incident, other freed al-Shabaab members were also reported to be arrested yet again by the authorities, planning to carry out bombings and terrorist attacks in Puntland region. 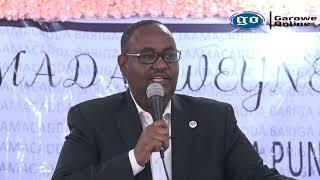 Puntland people have expressed grieve concerns to the actions of Puntland President who released dangerous inmates considered to be threats to the stability and security of the region. 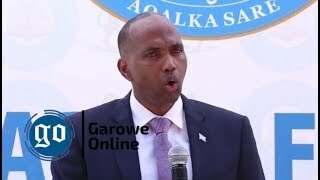 WASHINGTON, U.S.- Senior commander for al-Shabaab group who was captured by joint security forces in Galkayo city was reported to have U.S. residency, Garowe Online reports.